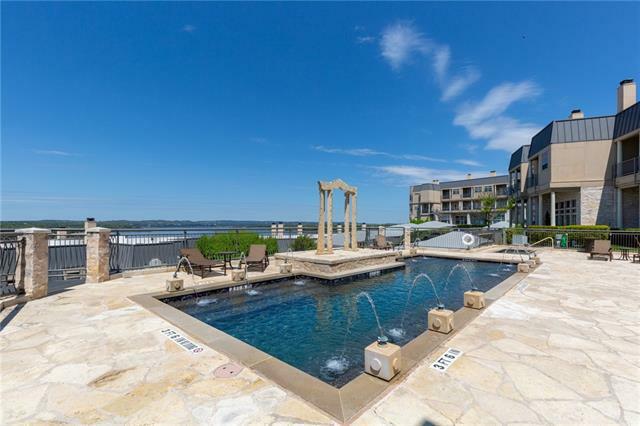 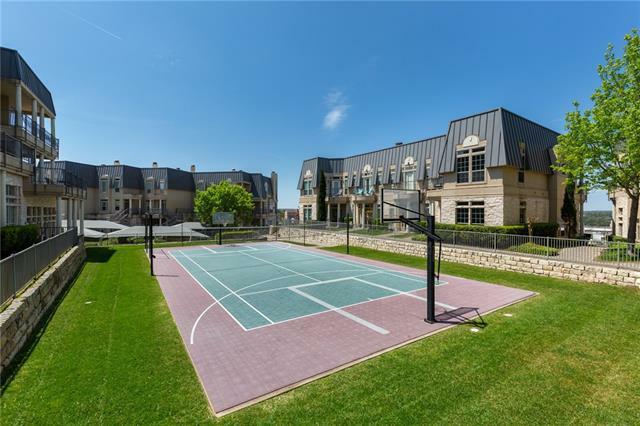 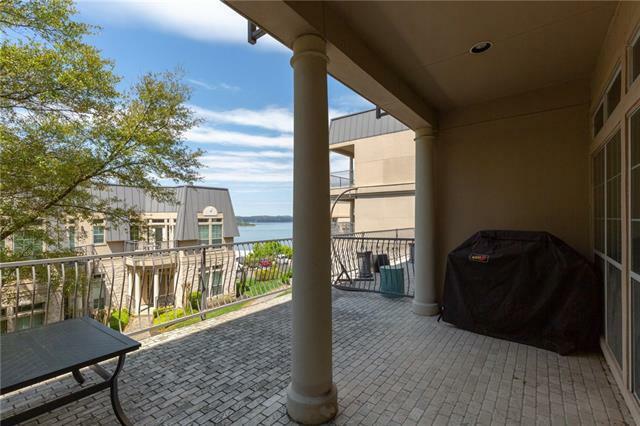 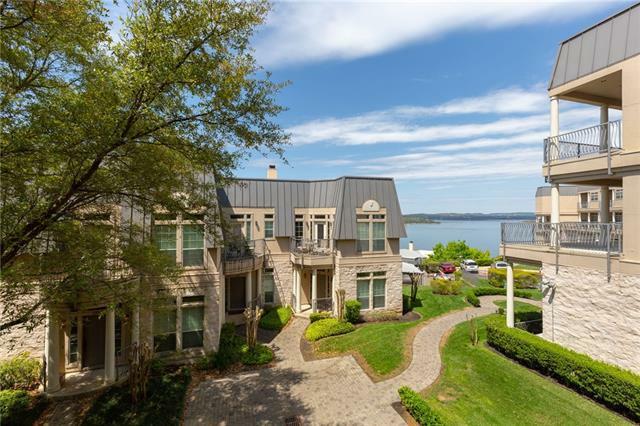 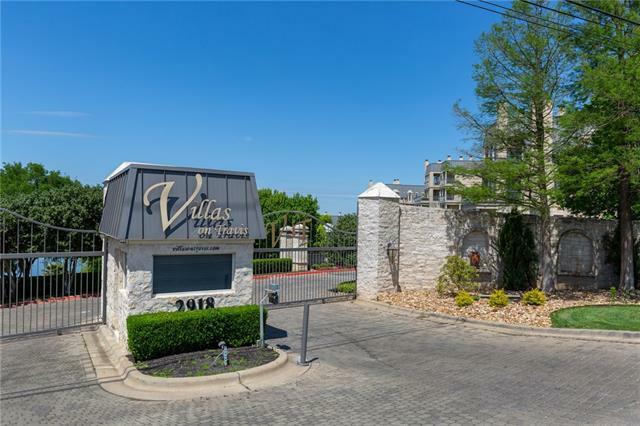 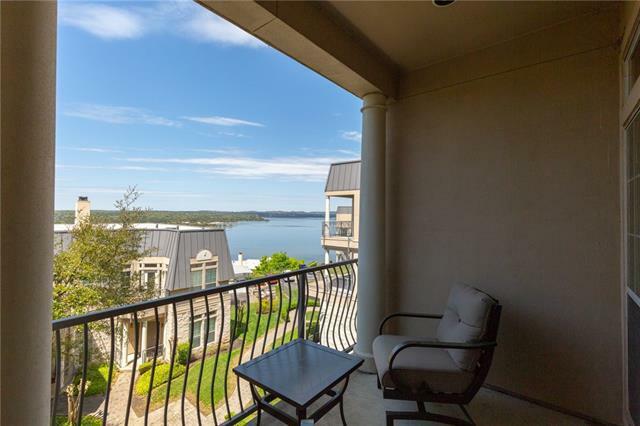 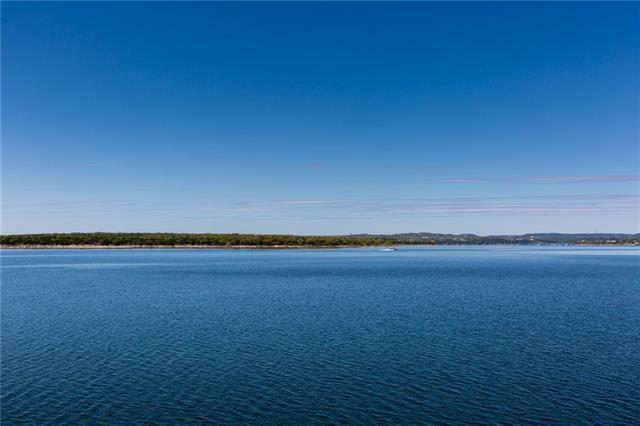 **Luxury Waterfront condo complex with deluxe amenities and lake access! 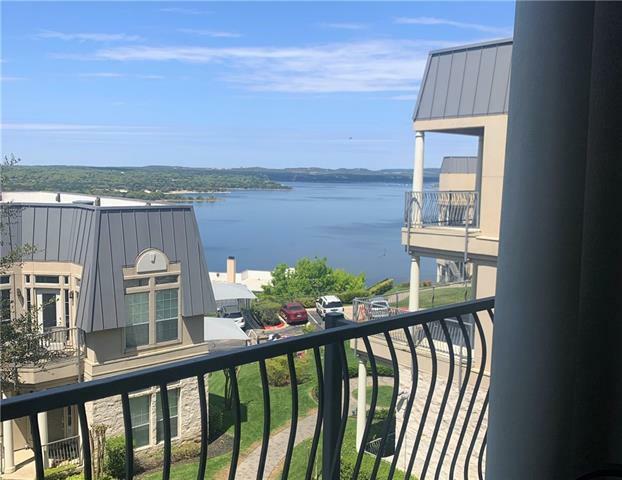 ** Best price with incredible views and quality updates. 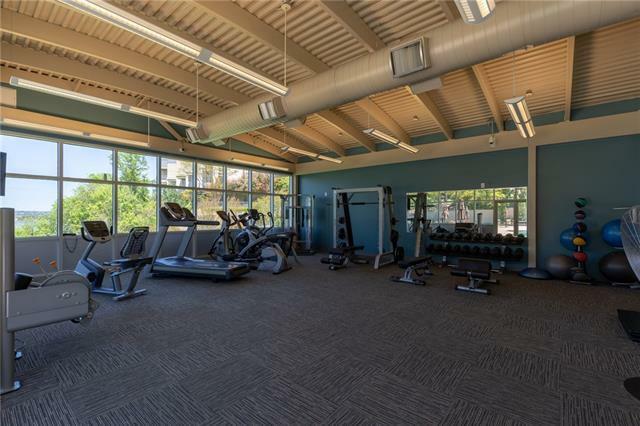 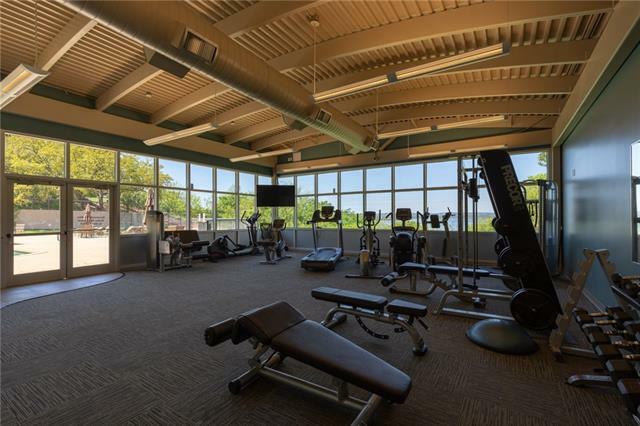 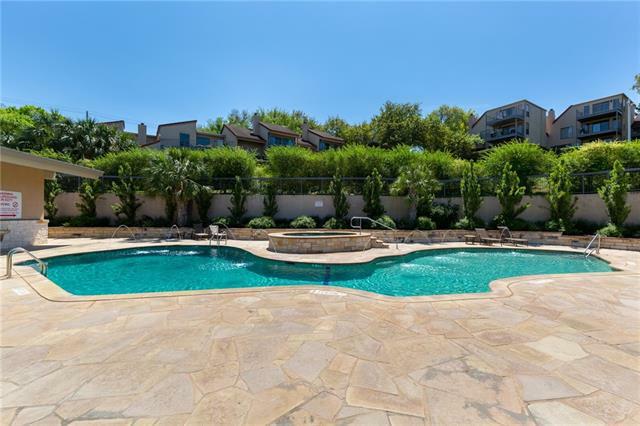 True lock and leave, including 2 private pools, hot tub, fitness facility, & tram leading to day dock with sundeck. 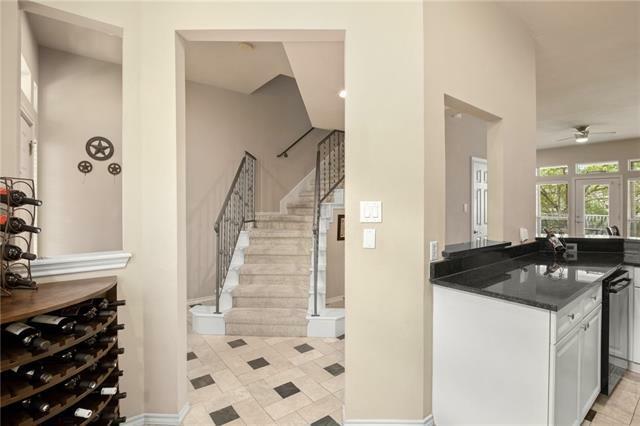 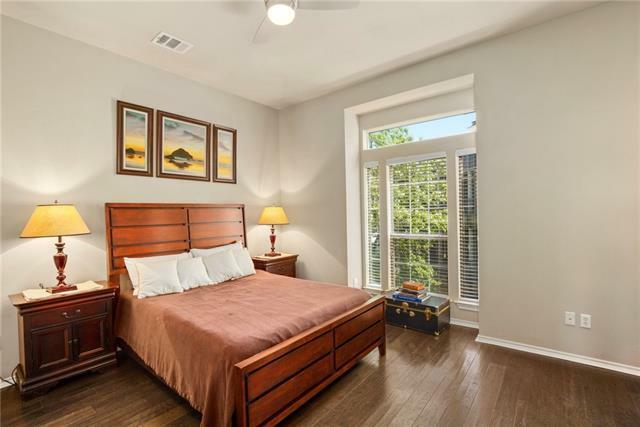 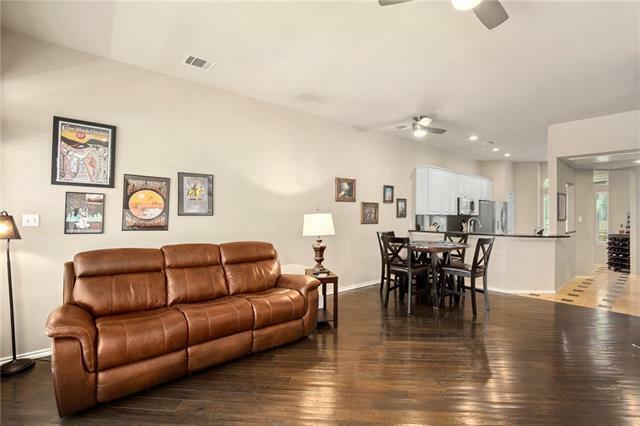 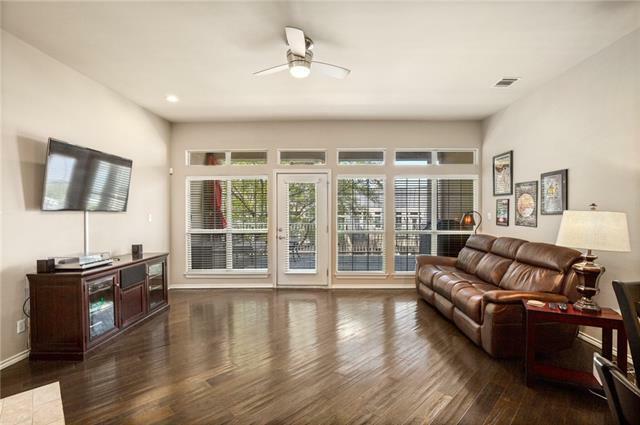 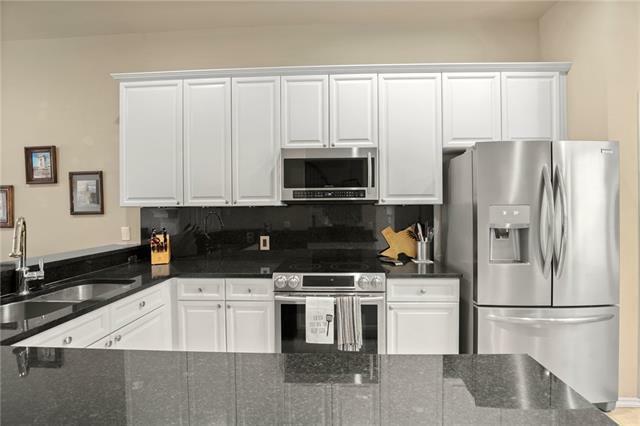 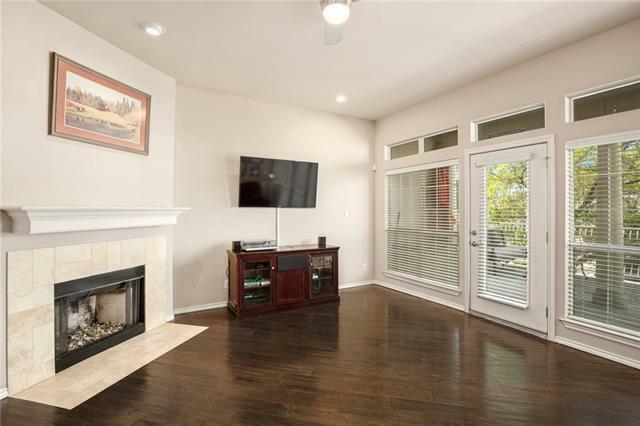 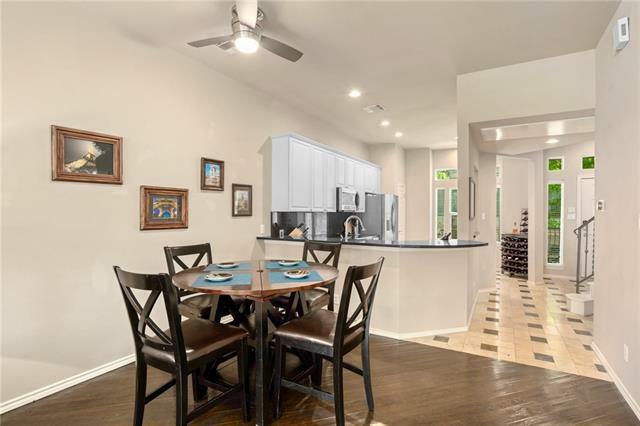 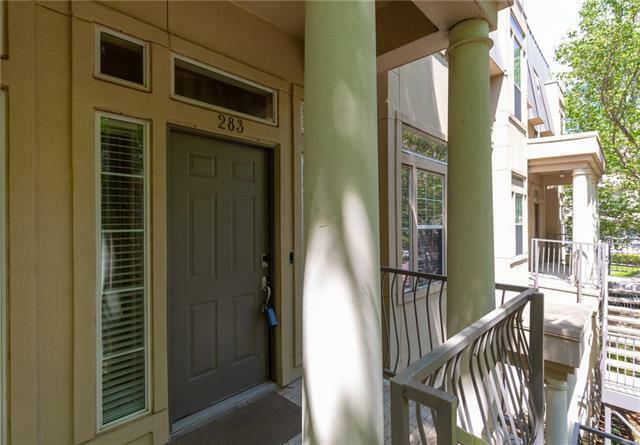 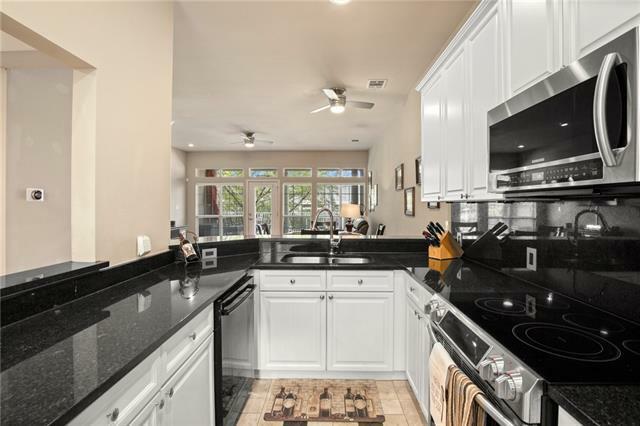 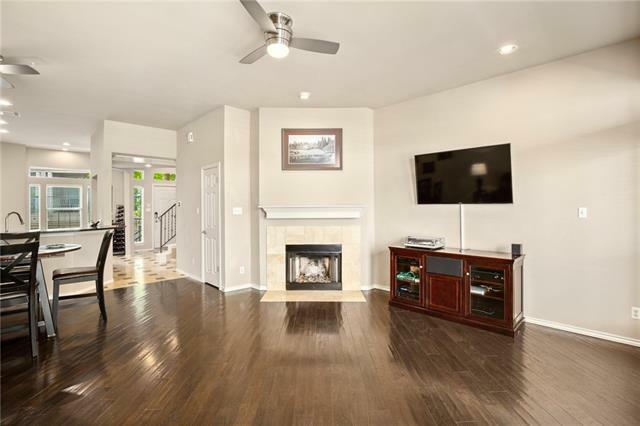 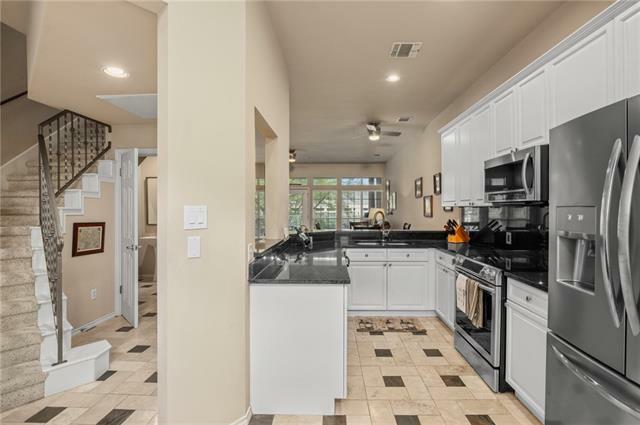 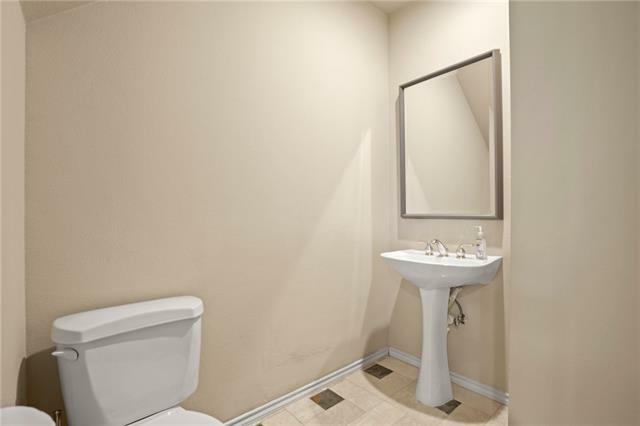 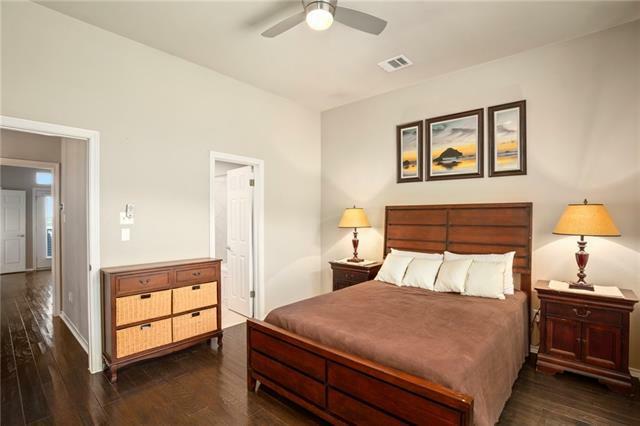 Double Master Set up.Hardwood floors, stainless steel, and granite countertops.HOA fees include cable, internet, wifi, water, trash, yard service, amenities. 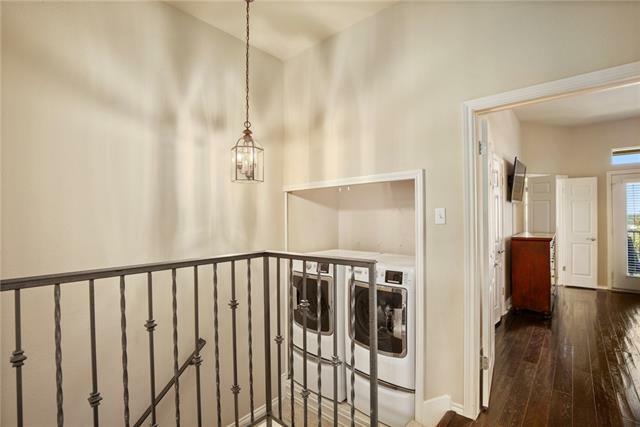 A true lock and leave. 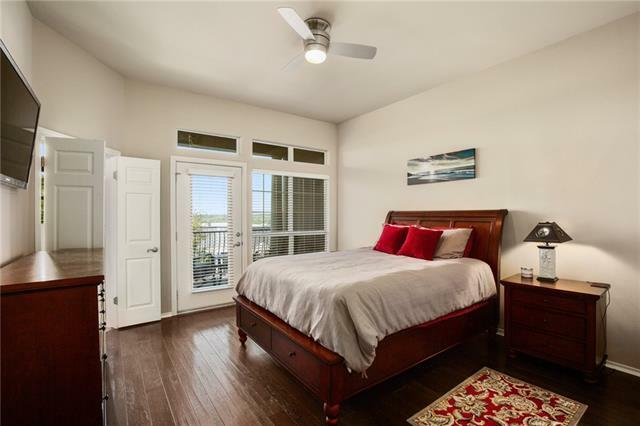 No short term rentals. 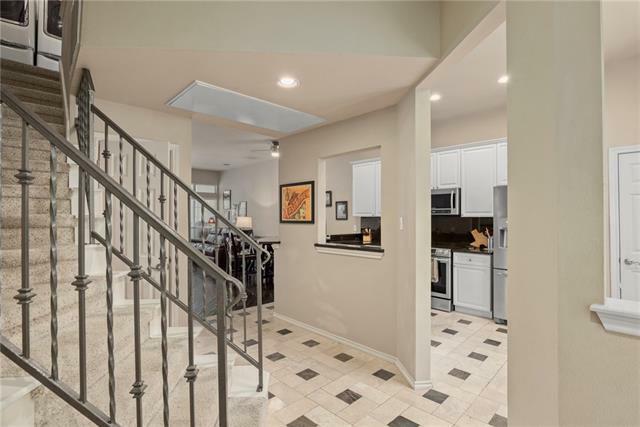 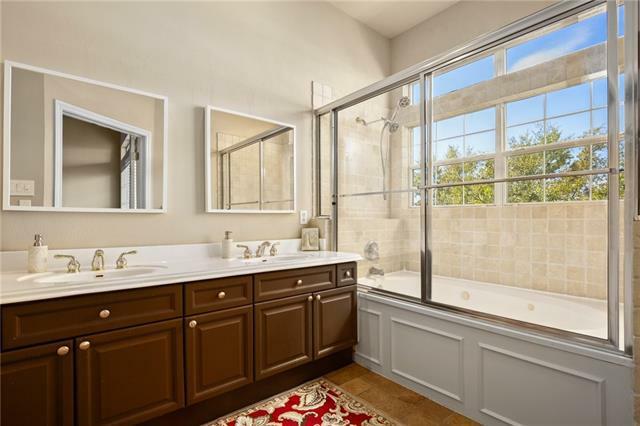 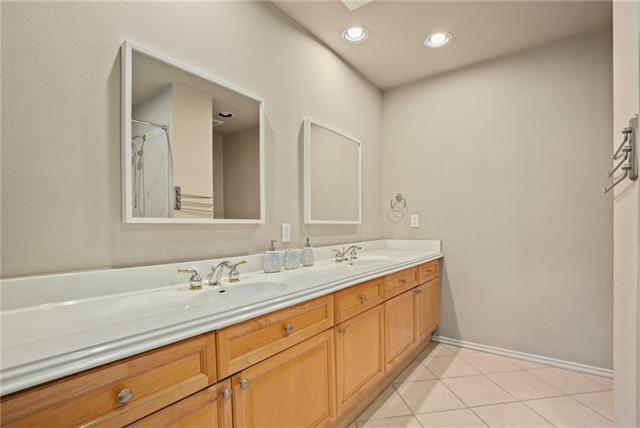 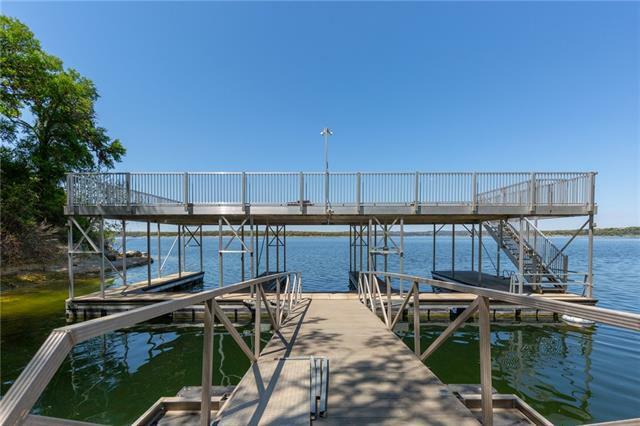 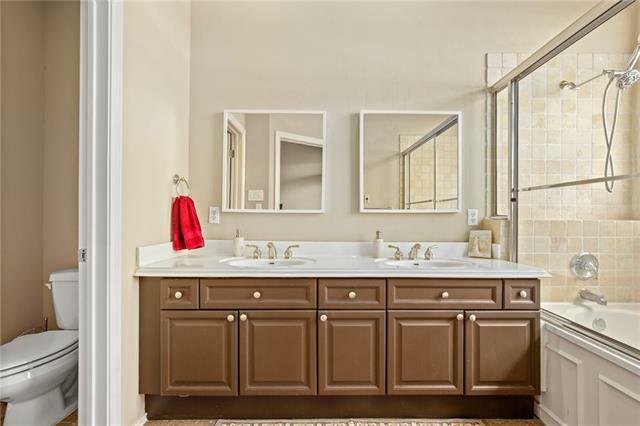 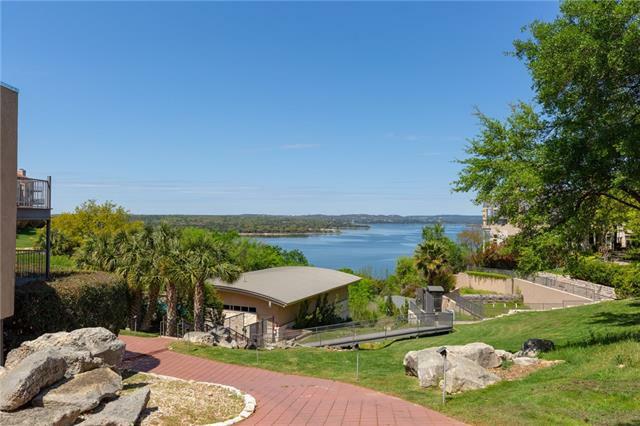 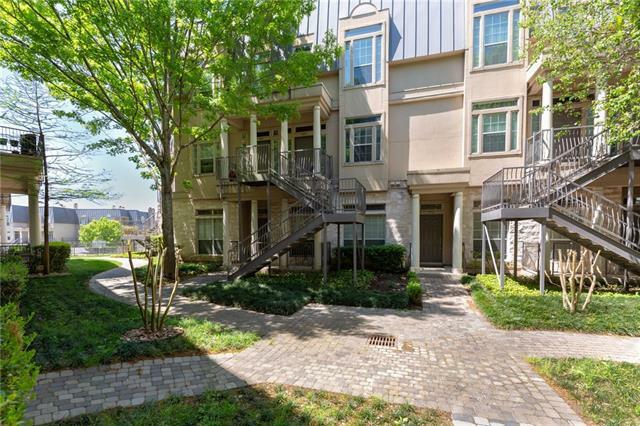 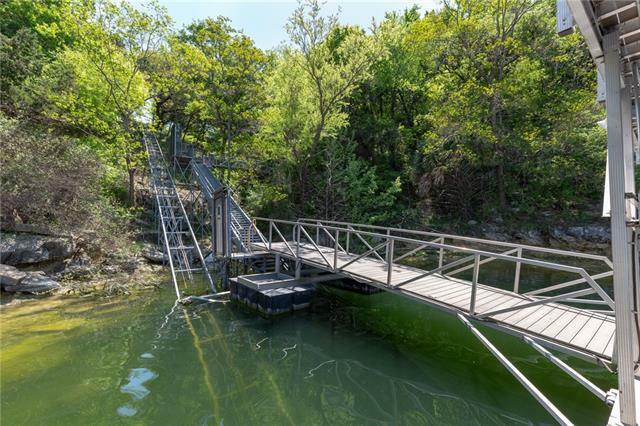 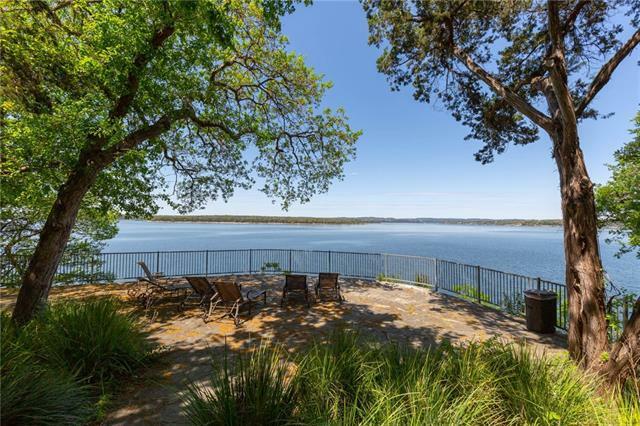 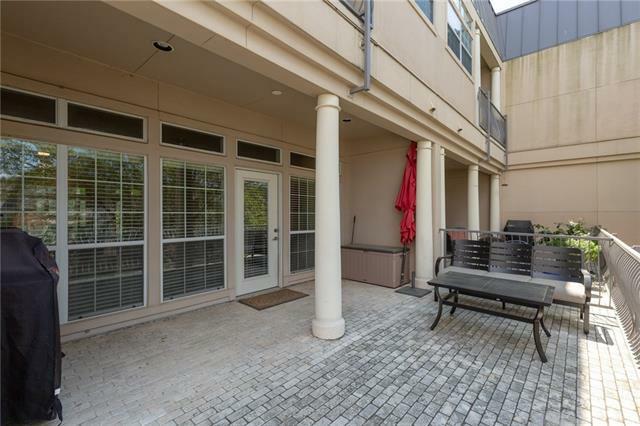 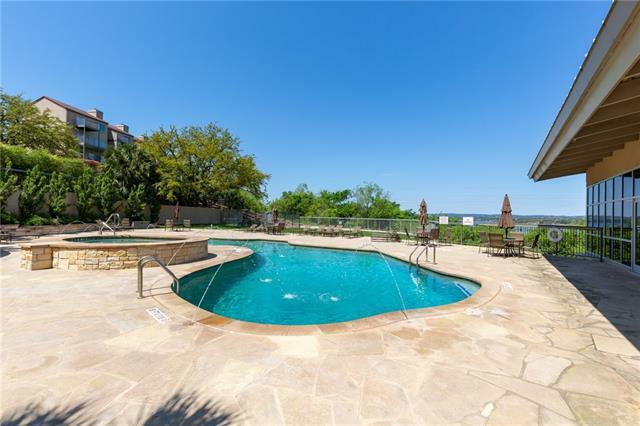 Lake views from both upper and lower patios and master shower!